MUSIC VIDEO. | "MY GOD" | BITTER'S KISS. | | Quiet Lunch. MUSIC VIDEO. | “MY GOD” | BITTER’S KISS. 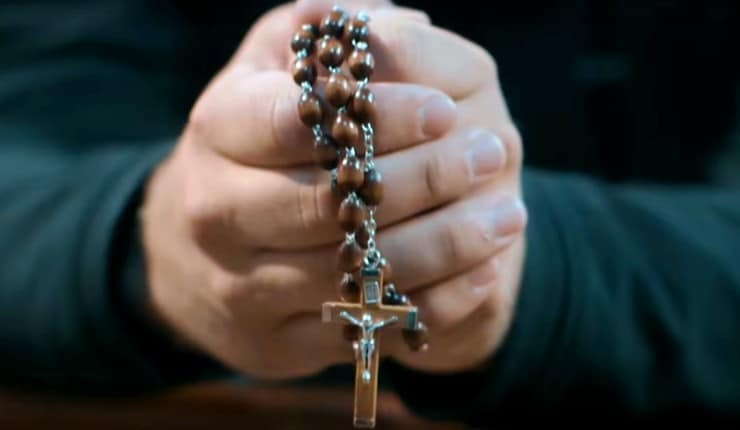 Violence propelled by Love; is religion doomed to fail? 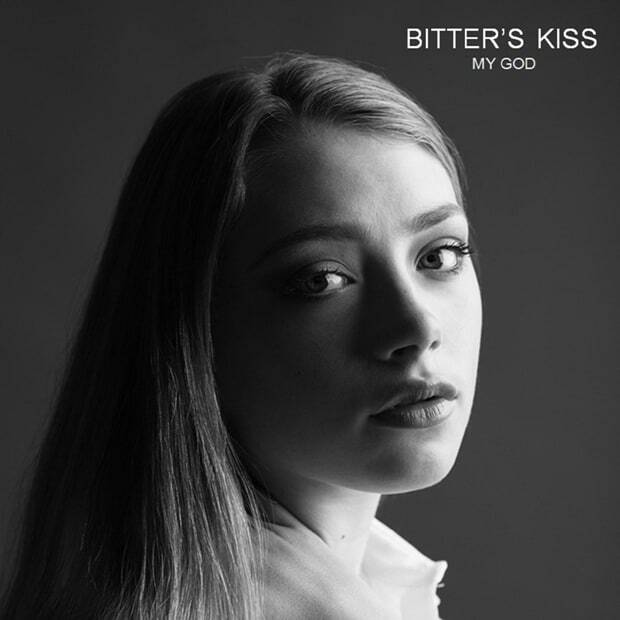 In the recent visual, “My God,” the New Jersey-based duo, Bitter’s Kiss, attempts to answer this infallible inquiry. Aligned with their respective instrumentation, the combination of vulnerable vocals from daughter, Chloe, and the poignant production from father, Michael enables the Baker magic. With provocative lyrics like, “My God is better than your god…,“Chloe confronts the embedded irony from which much religious-based strife arises. If backed by God can one be wrong? When one’s destiny is reinforced by man-made doctrine that journey will certainly be an interesting one.